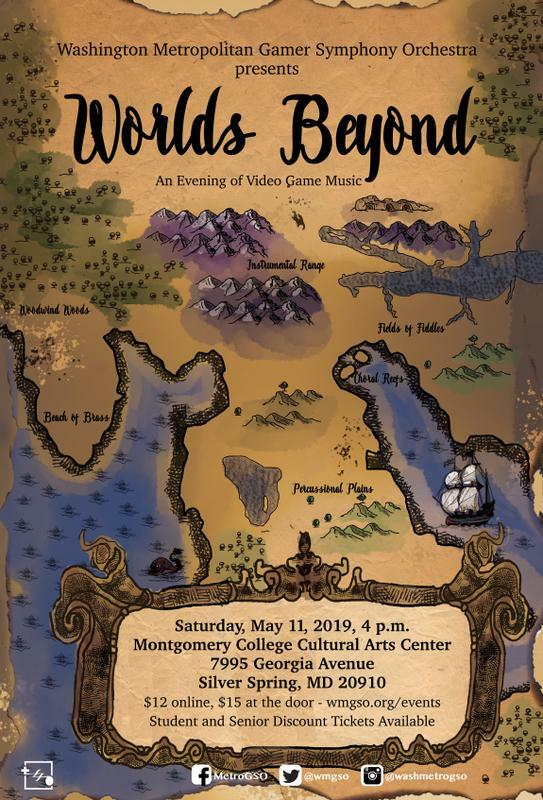 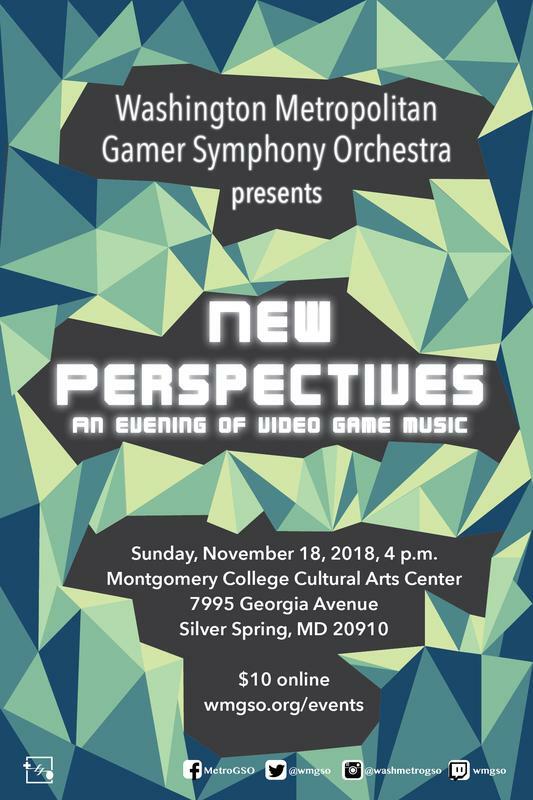 In celebration of its fifth anniversary, the Washington Metropolitan Gamer Symphony Orchestra will give a one-night only performance of its greatest hits spanning the breadth of video game music. 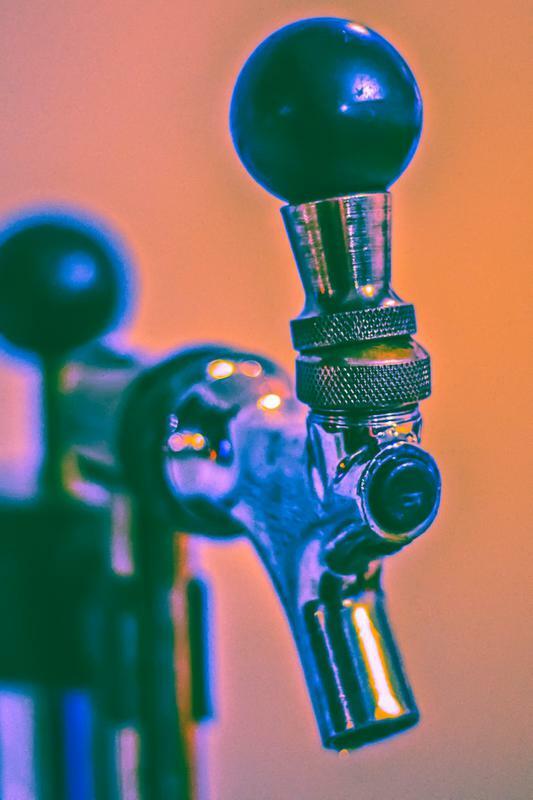 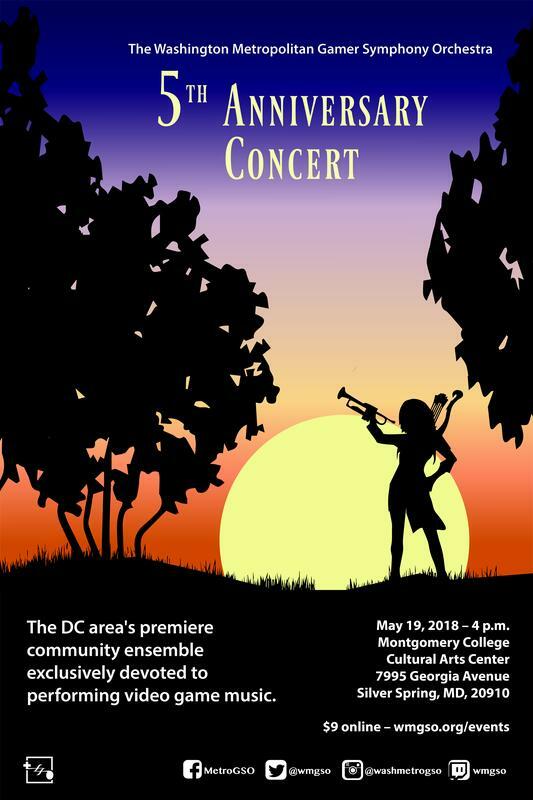 WMGSO + Denizens Brewing Co. 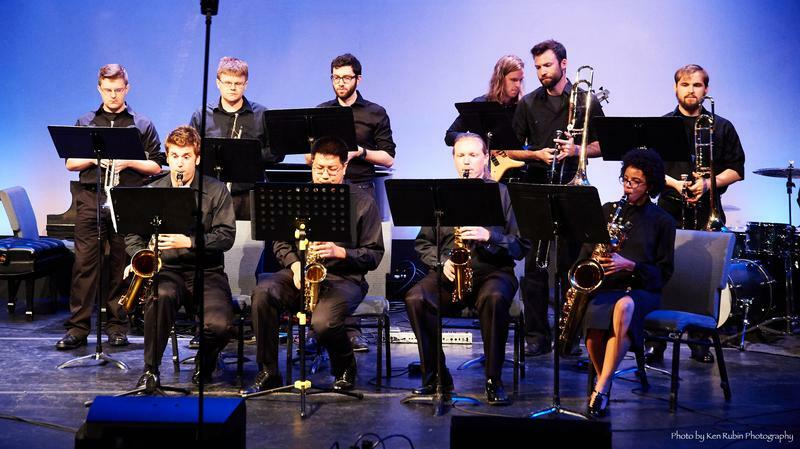 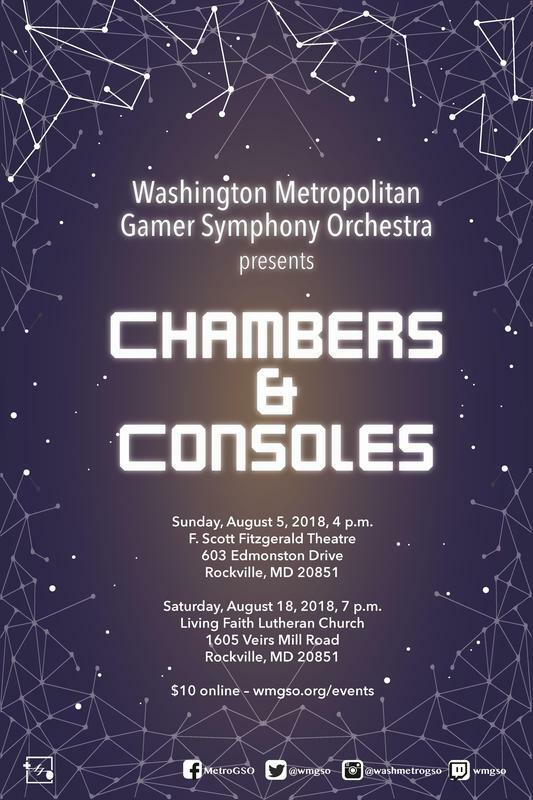 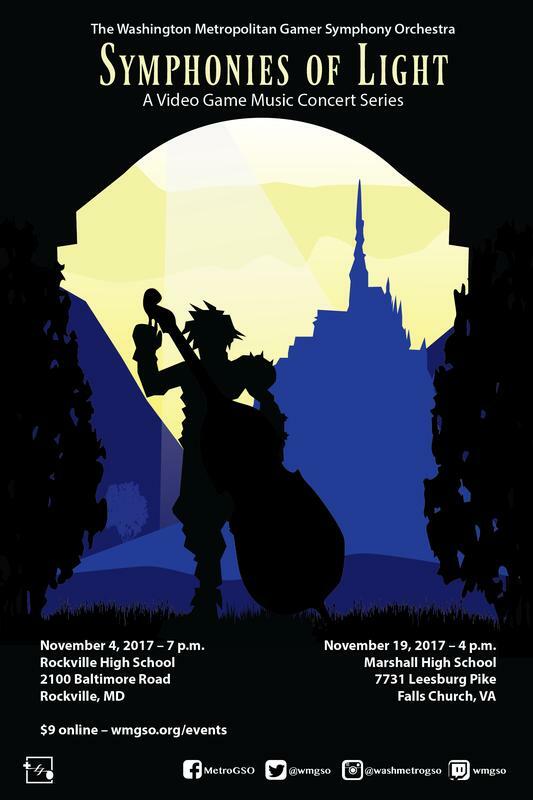 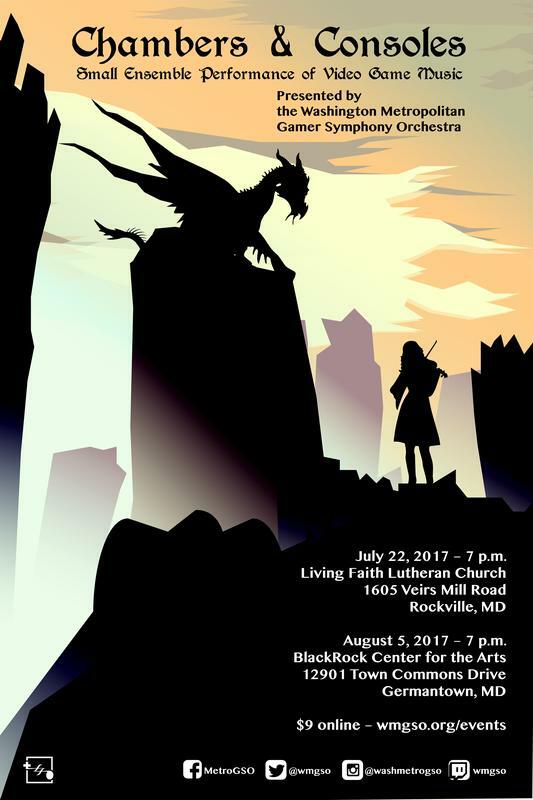 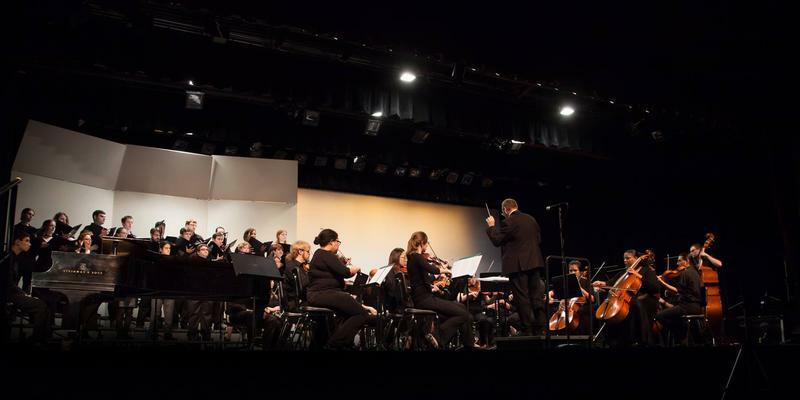 The Washington Metropolitan Symphony Orchestra presents "Chambers & Consoles," a small ensemble showcase featuring video game music from such popular titles as "StarCraft 2: Wings of Liberty," "Final Fantasy Crystal Chronicles," and "League of Legends."